Fans Discuss Similarities Between Kim Yoo Jung & Hyuna! 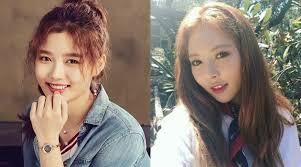 Fans discuss the similarities between actress Kim Yoo Jung and Hyuna. 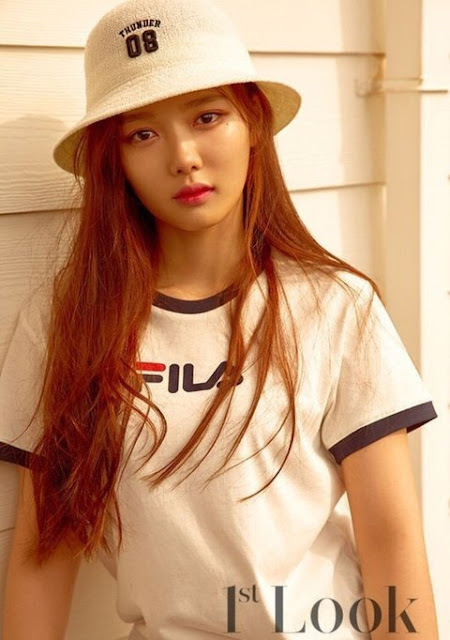 They commented, 'I'm reminded of Hyuna whenever I Yoojung's pic', 'she's like a younger version of Hyuna without much makeup', 'Hyuna and Yoojung look like sisters'. Netizens Praise Red Velvet Irene's Perfect Side Profile! Red Velvet's Irene looks absolutely stunning in her recent live photos! She performed at the 2018 Dream Concert in a red top, revealing her feminine charm. Fans who saw the photos commented, 'perfect side profile', 'she looks unreal', 'too gorgeous to be true' and etc. Check out the photos attached, do you agree with them? If you're looking for some eye candies on a boring Saturday evening, congratulations, you're at the right place. We have come across some really hot ABS photos of your EXO oppas. 10 Times Girl's Day's Sojin Showcases Her Perfect Figure! Girl's Day's Sojin showcased her perfect figure on various occasions. We have compiled all her hottest photos in this post, let's check out all the photos attached below.